RICHMOND, Va. (AP) - Virginia Gov. Ralph Northam's administration says it is looking for advice on how to make the state more attractive to offshore wind power. 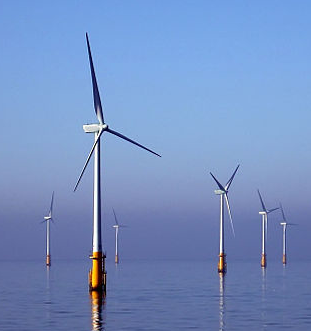 Northam's office announced Tuesday that the Department of Mines, Minerals and Energy is seeking a contract to provide a strategic plan to make Virginia an east coast hub for the offshore wind energy industry. Virginia currently doesn't have any offshore turbines. Dominion Energy is working on two offshore wind turbines that are part of a pilot program the state's largest utility says could eventually lead to the development of a much larger wind farm.